If you’re a fan of the Discovery channel’s hit show Naked and Afraid, you may recall Aaron Phillips – the stay at home dad who ventured into the Rain Forest to take on the elements without any clothes. 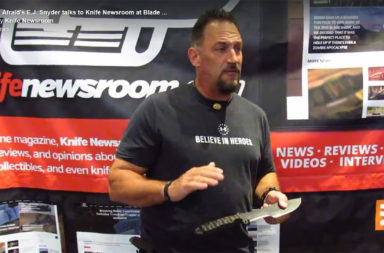 We met up with Aaron at BLADE Show this year to talk about his time on the show, his new venture into the knife world, and what lies ahead for him. KNR: Tell us about your experience on the Discovery Channel’s hit show, Naked and Afraid? What was it like? At some point, do you forget that you’re naked? 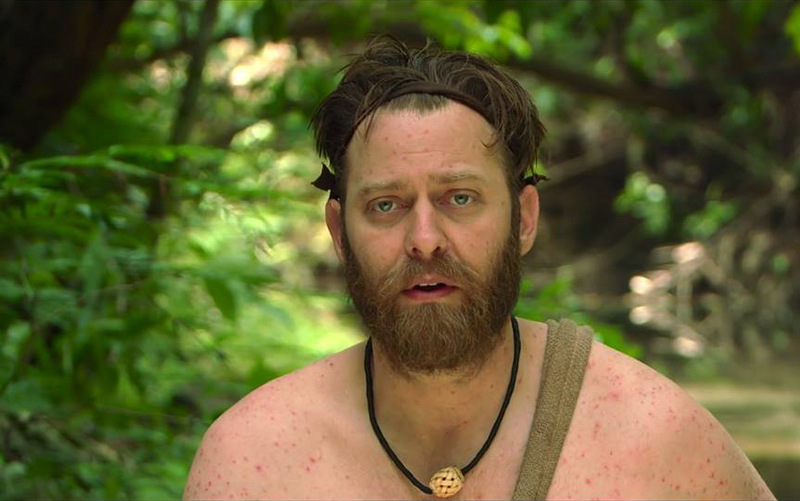 Aaron Phillips: The Naked and Afraid challenge was as extreme as you can get… and then some. Living for a living is tough, but having no clothes and cameras on you 24/7 took it to a whole other level. It was beyond tough. We were given three items: her mosquito net, a cheap Chinese fire striker, and my machete. We caught our own food. I fished, swam, and explored Mayan ruins under the rain forest canopy for three weeks. A jaguar even paced outside my shelter about eleven feet from my head a couple of nights. It was the adventure of a lifetime. Even at the best times, you never forget you’re naked. In a way, it makes you more primal. More you. KNR: You mentioned the machete you brought on this adventure. Did it perform as you thought it would? Could it have been better? How so? Aaron Phillips: My grandfather has always had more tools in his shop than any other man I know. He told me once, “A tool is only as good as the man using it.” In my hands, my machete did everything I would expect it to. It was light, well gripped, and decent length for my reach and swing. [The Machete] was big enough to cut anything in the rain forest I needed to work. It was small enough to secure in a log and do some detail work when the time arose. However, in the hands of my partner, who is by the way an amazing woman, it didn’t fair well. She, being from Washington, hadn’t much experience with machetes. She bounced it off a good bit of limestone and went beast mode on the convex side of a cohune palm boot. The blade warped and I asked her to hold off on the palm beatings. She said, “I got this.” Eventually the machete’s edge folded back on itself. I spent the next two days pounding it out with the few hard stones I could find, and put an edge on it. I still own it and use it in demonstrations. KNR: Were there limitations with the machete? Aaron Phillips: One thing I noticed about the blade… little signs of rust. 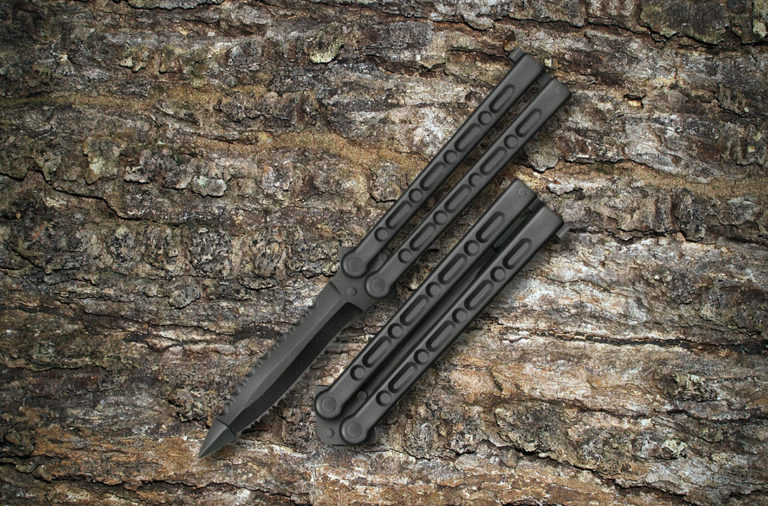 I grabbed the SOG machete at the last second, because I only brought two knives, and they asked for three (I had two knives and a bamboo fishing kit). 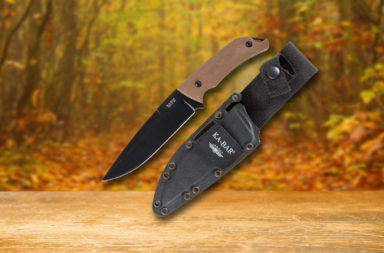 The knives were my Esee-5 and a Mora Light my Fire. I made the fishing kit. They chose the machete. A few months after I returned from the rain forest, I was working with a prototype blade made by Aaron Pogue of AP Blades in Mississippi. I thought it was really cool that I could go in and out of the water, fresh or salt, and have little worry of rust. It was aeb-l steel and it reminded me of how well the machete held up against rust in the jungle. I needed an all around camp knife that I could depend on when guiding, teaching, and hosting adventures down here in Florida. 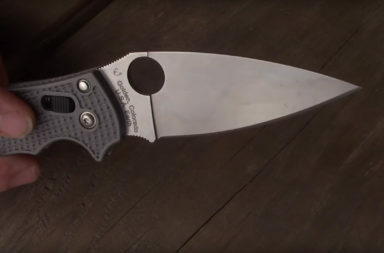 This got my wheels turning and that’s when I approached my buddy Evan Martin about collaborating on a knife. 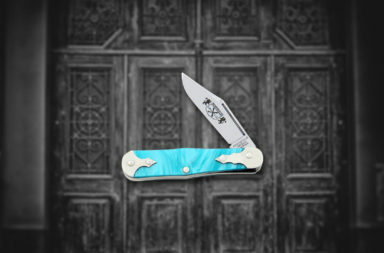 KNR: Tell us about your partnership with Evan Martin Knives and how the Wekiva Knife came to be. How did you hook up with Evan and what was that development process like? What specifically do you like about the Wekiva? We know it’s developed specifically for the tropics, but how does it perform elsewhere. Aaron Phillips: Evan made some calls to his people in the steel world, and I did a little R&D myself. I made a list of the important characteristics I needed in a knife. Handle material was most important to me. It had to be able to withstand Florida’s brutal sub-tropical environment. I wanted a native wood. A hardwood. One that wouldn’t break or rot. I remembered Lignum Vitae and asked Evan if that would be possible. He said, “That’s genius, bro. 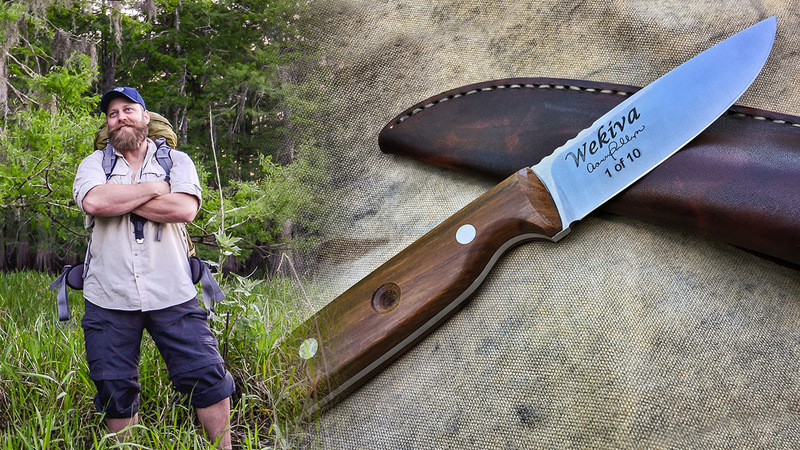 Let me make a call.” That’s when the Wekiva Knife was born. What seemed like an eternity went by, and then finally Evan called me and said it was finished. 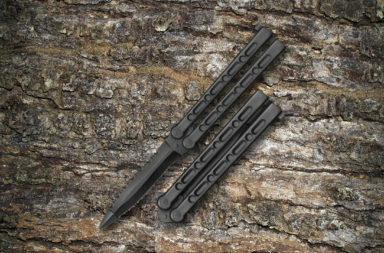 I only saw one photo of the blanks while he was making the first ten knives, and it was beautiful and felt like it was made for my hand. 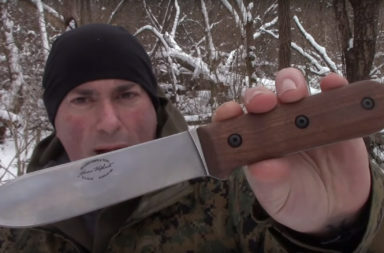 The knife is simple and easy to use. I named it after the river I grew up on. The Wekiva River. KNR: Give us your best Wekiva pitch… go! 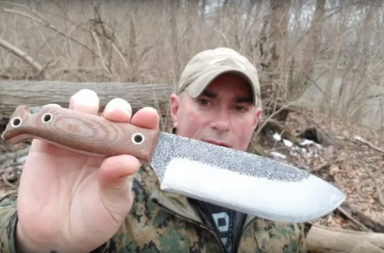 Aaron Phillips: The Wekiva Knife is the latest in the great set of Florida river knives conceived by Aaron Phillips of Life Survival and crafted by Evan Martin Knives of St. Cloud, Florida. 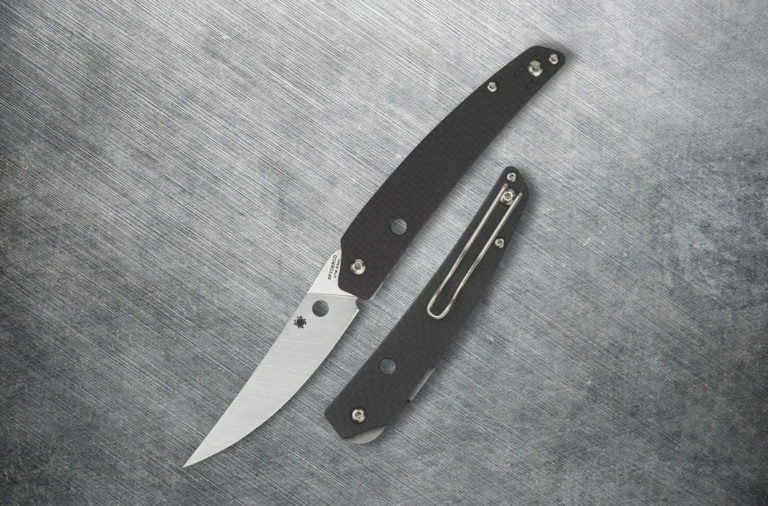 The Wekiva Knife is crafted using a Nitro-V, known for incredible corrosion resistance and extraordinary edge performance. You’ll wrap your fingers around a handle carved from Lignum Vitae, the “wood of life,” the hardest traded wood in the world, impervious to insects and rot. 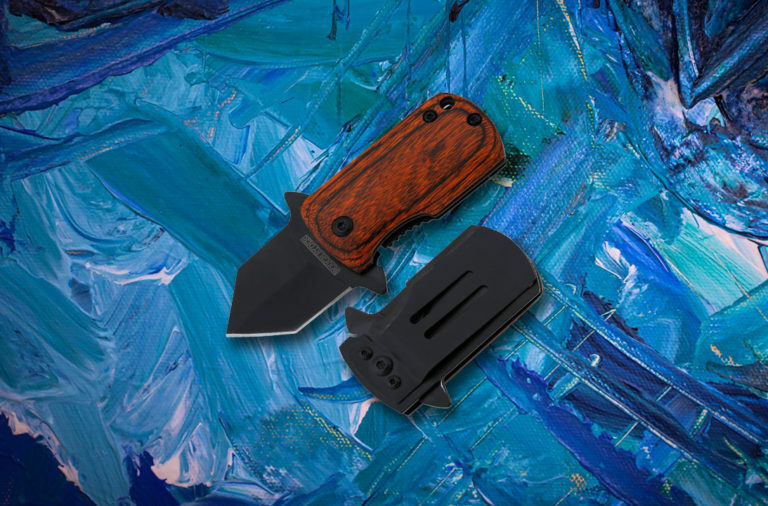 The Wekiva Knife is a survivor’s knife, designed for the tropics, but worthy in any harsh environment! 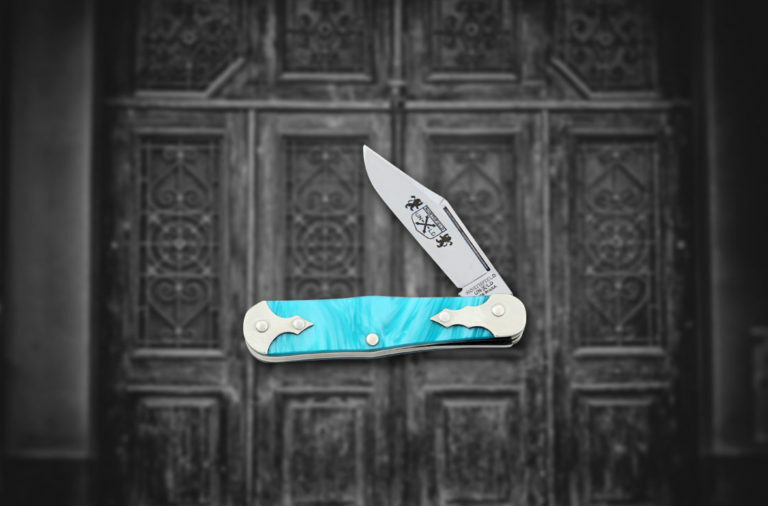 The OAL is 7 7/8″ and the blade length is 3 5/8”. The Wekiva is a knife for life. KNR: [laughing] That was impressive – almost like you’ve thought about this a lot – like it was written down. What’s down the road for Aaron Phillips? Is there anything on the horizon you’d like to tell us about? Any new TV appearances? 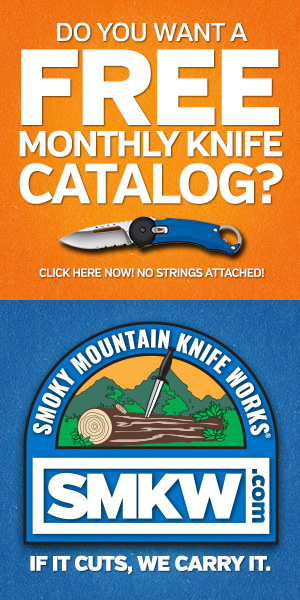 Any new knives? What’s next for Aaron Phillips? Aaron Phillips: Other than working on the Wekiva, every day is an adventure. I’m a full time stay at home dad. That’s my number one job for sure. I’ve been speaking publicly and doing some heavy guiding on the local rivers. We just guided an Animal Planet production crew 10 miles downstream for a new series coming out next year. We caught snakes, alligators, shot a gar, and rode out a thunderstorm. It was epic. Down the road, I see me speaking across the country to promote my company and our cause. We’re helping to save the planet by connecting people with nature. We believe it’s tough to have respect for something you don’t have a relationship with. So, that’s where we come in with education, adventure, awareness, and even a little survival. We build out custom adventures and we recently hosted a river gathering. It went so well; we’re coming back in October to do it again. Evan Martin will be there with his forge, Dustin Ellison master primitive technologist, and Amanda Kaye from Naked and Afraid and her tribe from Alabama along with many others. It’s cool seeing our families come together, doing what we love, and growing our businesses and brands at the same time. We’re working hard to make a positive difference. I don’t sleep much, but when I do I dream of a new knife called Oklawaha. 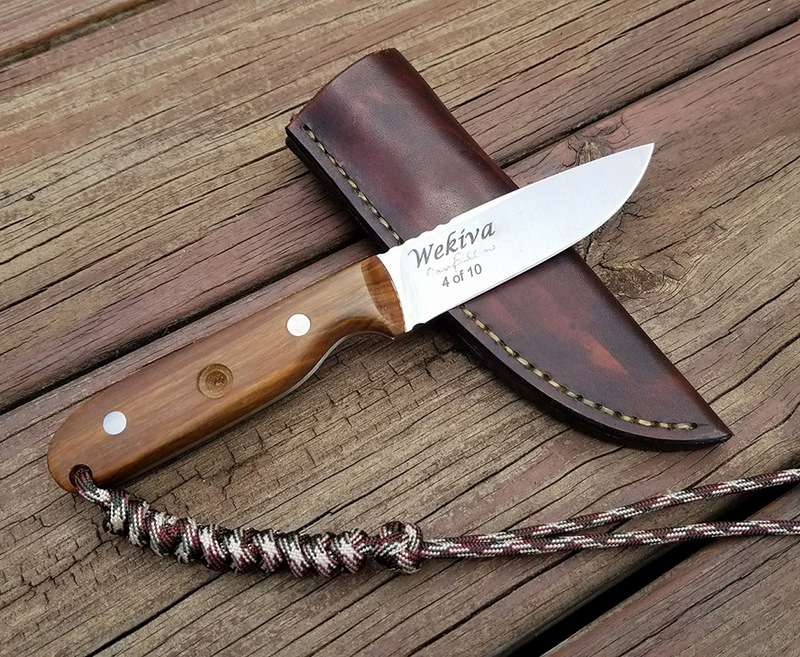 Editor’s Note: If you’re interested in getting a Wekiva knife, you can contact Aaron directly through his public Facebook Page.